Successfully saved Margherita Panini to your Calendar. You can also save the ingredients to your Grocery List. Sometimes you need a grilled cheese sammy in your life. 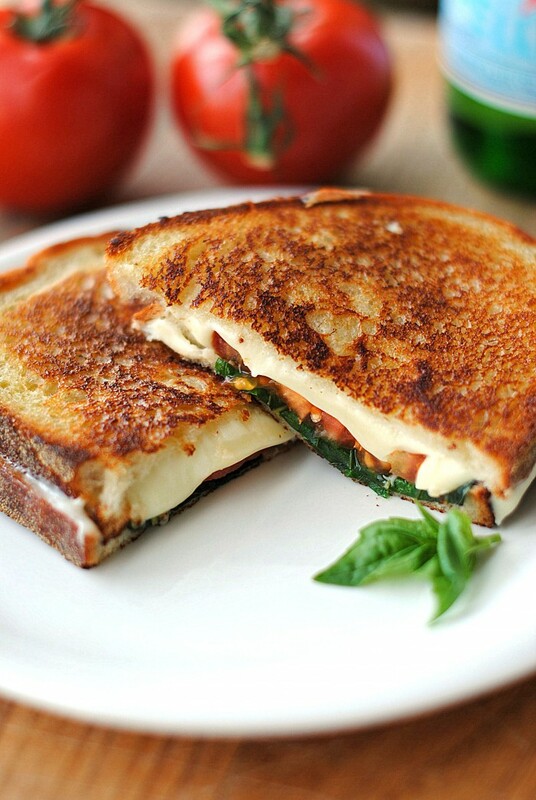 And not just any grilled cheese…grilled mozzarella, tomato and basil – holy YUM!